Ideal Location For INVESTOR/DEVELOPER!! 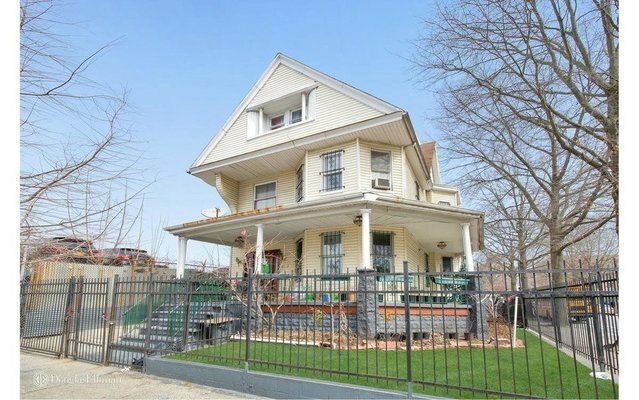 DRIVE BY ONLY!DO NOT DISTRUB!Corner Property (88 AVE) w/ Lot Size 4000 SQFT, ZONED R7A, Block Away From Hillside Ave Convenient Located To Shopping, Transportation, Access to Highways/Grand Central & Van Wyck!! !